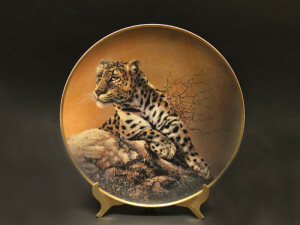 Beautiful Cats of the World, a set of eight collector plates, consisting of four adult cats and their four cubs. 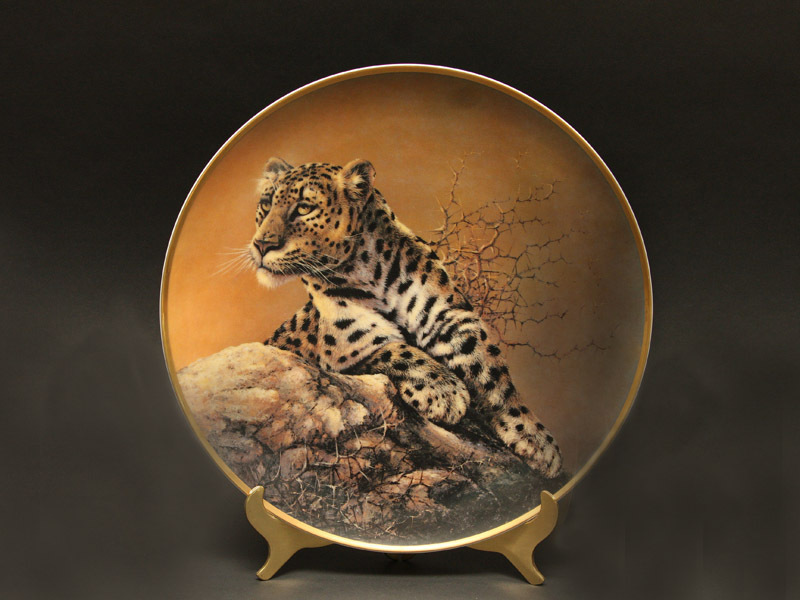 This leopard plate was the first of the series, issued in 1979. Edition of 5000, hand-signed by the artist upon request. This entry was posted in AllPosts, Plates. Bookmark the permalink.